Acceptable as is (apart from editorial changes). Acceptable, but requires minor revision (to the satisfaction of the editor). Requires major revision and reconsideration (requires to be reviewed again). Rejected, not acceptable for publication in the journal. Provide them with the review reports of other reviewers. Give feedback on the outcome of a manuscript. 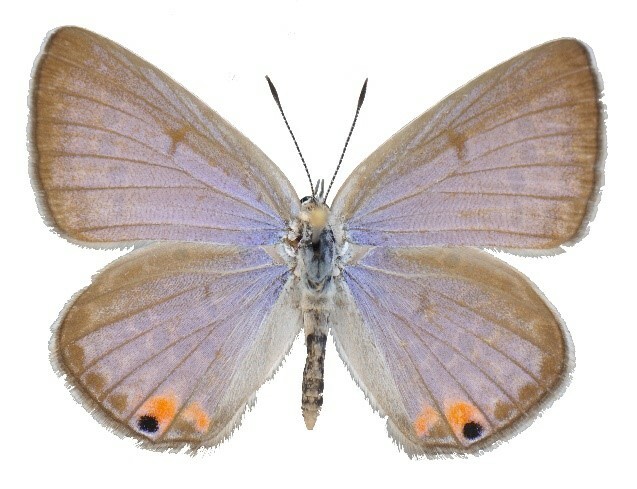 A new species of Lepidochrysops Hedicke, 1923 (Lepidoptera: Lycaenidae: Polyommatinae) from Western Zambia.